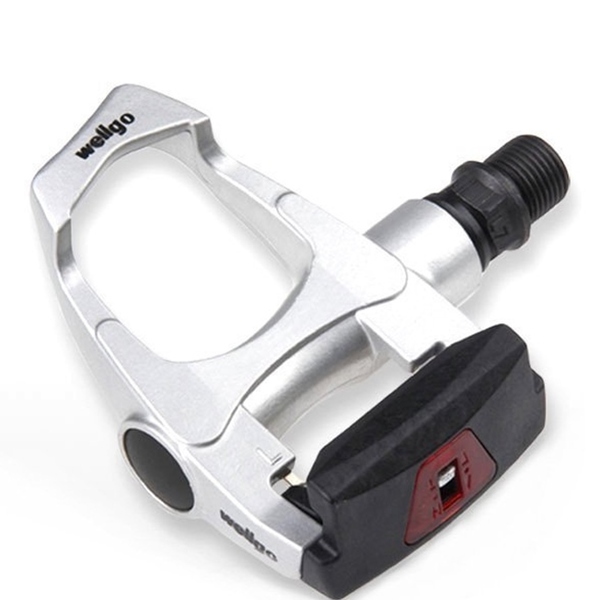 The Wellgo Road W40B Clipless Aluminium Pedals have been made and designed to perform.Transferring all that power put out by the rider, to where it directly matters. Made from aluminium makes them nice and light, whilst still enabling them to retain their strength. Fitted with a single DU sealed cartridge bearings for super smoothness and a CrMo Spindle. 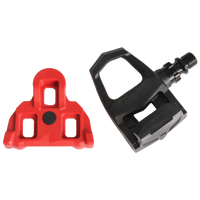 It is an ideal starter pedal set for riders on a limited budget. Cleat compatibility: RC 5, RC 6, Look "ARC"